Summer is quickly flying by, which means another school year is right around the corner! For kids, that means the time has come to start gathering school supplies and getting backpacks ready. For parents, it’s time to start packing your little one’s lunch again! 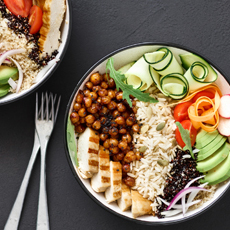 Filling up your kid’s lunchbox with nutritious food can be challenging at times, especially when you need to give your kids a little variety so that they don’t get tired of eating the same thing each day. What better way to power through the school day than enjoying a delicious Power Pita for lunch? This pita is filled with protein packed black beans, complemented by creamy guacamole and fresh tomatoes. For an extra dash of flavor and fun, have your kid pick their favorite cheese to sprinkle on top. Kids love pancakes – it’s just a fact! So why not stock up their lunch box with a healthy alternative? These corn pikelets are the perfect way to eat a lunch that’s low in fat and high in flavor. Plus, they’re a nutritious way to satisfy your kid’s sweet tooth! Make them the night before, freeze them, and they thaw in the lunch box just in time for lunch. 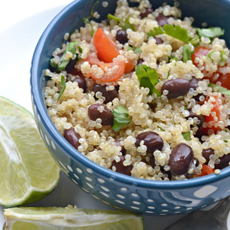 Our Mexican Kidney Bean Fried Rice recipe is the perfect dish for lunchtime! 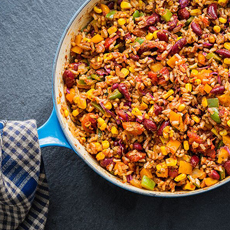 This tasty combination replaces meat and is loaded with all kinds of peppers, high-protein kidney beans, whole grain brown rice and fresh corn. This healthy combination ensures that your kid will stay full throughout the school day. Kids dream of getting nuggets in their lunch box, so why not make your little one’s day by packing them this nutritious spin on their favorite junk food? This finger food combines high fiber Green Valley Great Northern beans and a veggie of your choice. Coat them with breadcrumbs, bake them in the oven and pop them into a lunch box for a nourishing lunch. These colorful pinwheels are a perfect spin on a healthy wrap for lunchtime! Just combine your favorite cheeses or meats with vibrant colored veggies like peppers and top it off with Green Valley black beans. Roll it all up in a spinach or tomato wrap to give it a final pop of color, and cut them into little slices. Your kids will love the fun look of them and they’ll enjoy the taste as well! Kids love snacks in addition to their lunch, so pack them these delicious roasted garbanzo beans! These beans are much healthier than a traditional chip, plus there’s so many flavors to choose from such as honey cinnamon, parmesan, spicy, smoky or make your own flavor! 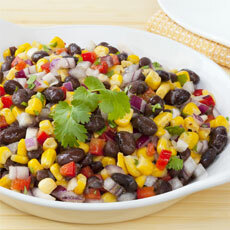 This colorful salad combines tasty quinoa, super high fiber black beans, sweet corn kernels and whatever veggies your kid loves! It’s the perfect size for your little one’s lunch box and it’s super easy to make. 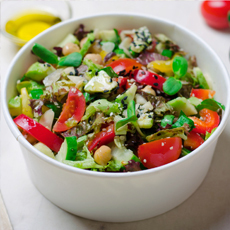 Healthy sides can be hard to find, but this simple salad makes for a healthy and delicious counterpart to the main meal. Simply mix Green Valley cut green beans with juicy cherry tomatoes and top it with a little Italian or Balsamic dressing. This refreshing salad will help your kid feel great for the school day. Tacos are the perfect food at any time of day, so let your kid enjoy a healthier version of them during lunchtime! Just gather together all of your favorite ingredients like fresh lettuce, plump tomatoes, a high fiber bean of your choice, and cheddar cheese. 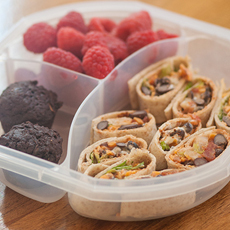 Wrap it all up in a whole grain tortilla or pack all the ingredients in a lunch box and have your kid create their own! 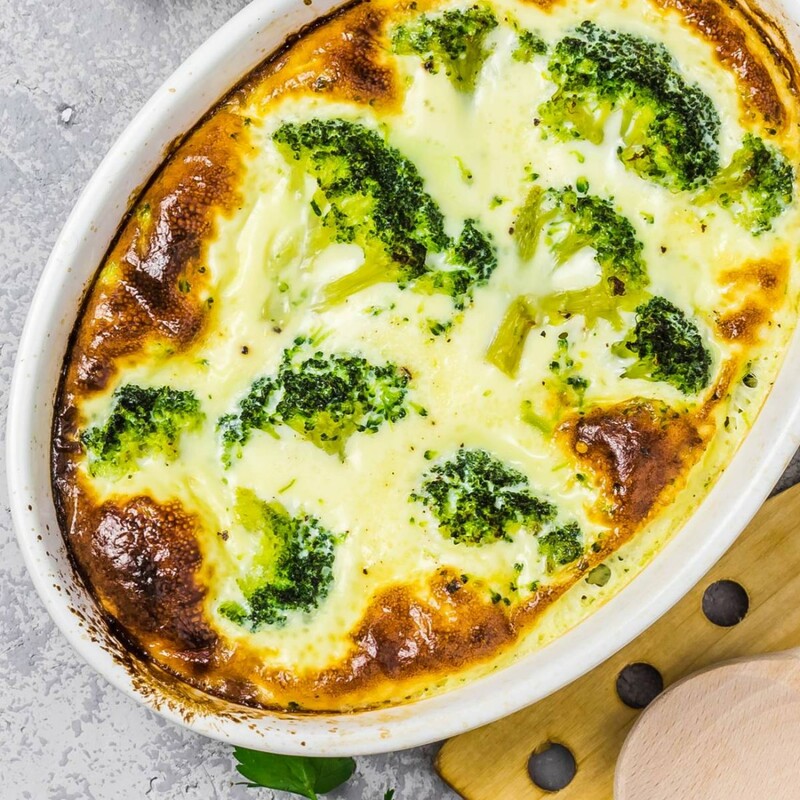 We believe your kids will embrace these fresh new recipes! Did we miss any of your healthy ideas? Let us know by sharing them on our Facebook and Instagram pages for a chance to be featured!